The Trawler Community is tight knit and truly proves it is a small world after all. There are two cruising associations you should be aware of that are devoted to supporting proven itineraries for fun filled adventures. Cruisers are notoriously friendly and more than willing to pitch in to help each other. Most boaters have an independent streak and are both self reliant and resourceful. I have a vivid memory of a head (toilet) on the dock at a rendezvous, seems that one owner talked to another about a plumbing problem and before anyone was wiser the more experienced owner had disassembled, fixed and reinstalled the offending toilet. Maybe this is not the best way to introduce a couple of great associations, but the helpful spirit of trawler owners who are really kind of “all in the same boat” has created a camaraderie of kindred spirits who are eager to help and share. If you are looking for a fun cruising itinerary and want to start out more locally the Great Loop is a great way to begin. 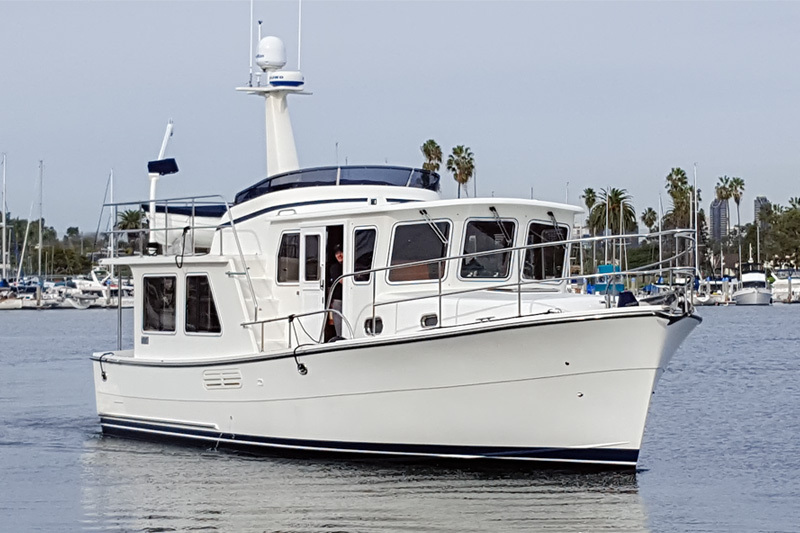 Stretching your legs a bit more you could move up to the Big U and using these two models as stepping stones you should be confident and ready to take on an open ocean crossing with the right type of trawler. In this section I would like to share details on four groups that I have known about for years, and am now a member. When I first met Ron and Eva Stob at an east coast Trawler Fest I had never heard of “The Great Loop”. I attended a seminar presentation by Ron and Eva explaining their amazing journey around the eastern United States by boat. I bought their book, “Honey Let’s Buy a Boat” and became intrigued. I’ve since had the great experience to do various portions of the Great Loop – in the Great Lakes and on the Tennessee Tombigbee river and can truly appreciate this Atlantic seaboard circumnavigation where boaters can navigate around two dozen states. The AGLCA is membership based and their website is https://www.greatloop.org. There is a daily digest with email discussions and also hats, shirts and burgees celebrating this travel adventure. I’ll have to admit, I was hoping that Ade and Jo Salzer would buy a Nordhavn from me and was slightly disappointed when they purchased a Selene 43…but they are such great people and wonderful cruising ambassadors that I quickly got over it and enjoyed following their travels and hearing about them meeting up with many of my clients along the way. Their book, “Cruising the Big U”, is a very well organized chronicle of what it is like to go from Alaska to Maine via the Panama Canal. They did it with style and reported about their celebrations and obstacles along the way. When they finished up on the east coast they realized that they had just made a big smiley face around America and, inspired I’m sure in some part by the Great Loop, created a website and community group to help fellow boaters with an ambitious cruising agenda to do coastal and offshore cruising through several countries, as they say it, “Voyaging through the Americas”. I have used their book as a reference in my PassageMaker “Cruising from Point A to Point B” Trawler Fest University course and gladly include it with a strong recommendation in my ships library. 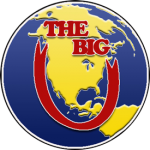 For more information about joining the Big U go to www.bigucruising.com. 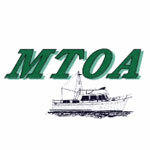 The MTOA – Marine Trawler Owner’s Association – is a wonderful association that has regular daily email updates from the members and a very informative website. If you own a trawler or are thinking about owning a trawler this is a great group to join. The annual membership is reasonable and they also have events across the country. The MTOA publishes the Turtle Times newsletter and you can find out more by going to the website, www.mtoa.net. Active Captain is a wonderful resource for boaters that collects and organizes boaters’ feedback into an interactive cruising guidebook that offers invaluable opinions and advice from cruisers for cruisers. The website has a lot of great information and you can sign up for their newsletter to receive weekly updates. The founders, Jeffrey and Karen Siegel, also have a popular mobile app. 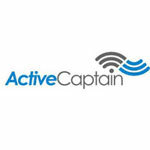 We think of Active Captain as kind of a YELP for the cruising community.